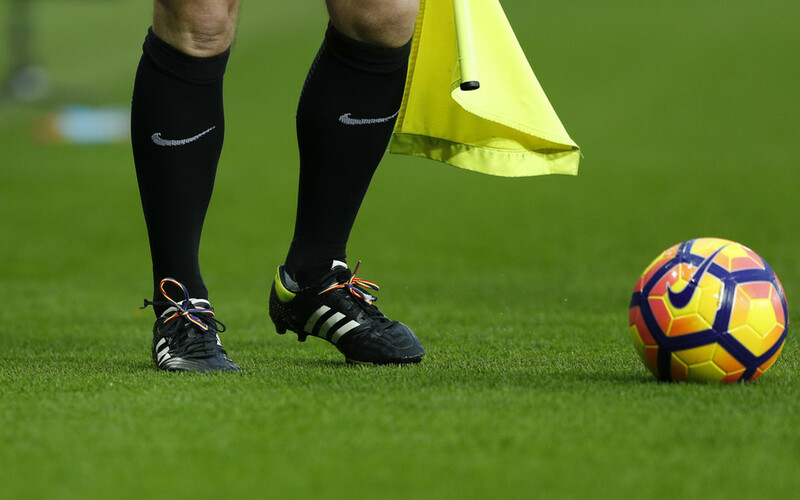 A new Nike ad which busts stereotypes about women in sport is receiving wide praise in the media for “empowering” girls to be the best they can be — but the adoring coverage of the sports giant is missing something crucial. 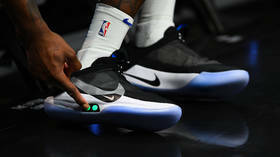 It’s bad enough when your phone or laptop is having technical difficulties, but that headache has now extended to footwear, after owners of Nike’s new smart sneakers have reported shoe malfunctions following an Android update. Thousands of Muslim customers have demanded Nike recall their Air Max sneakers, claiming that the sports giant “insulted Islam” by spelling out the word ‘Allah’ in Arabic on the bottom of the shoe. 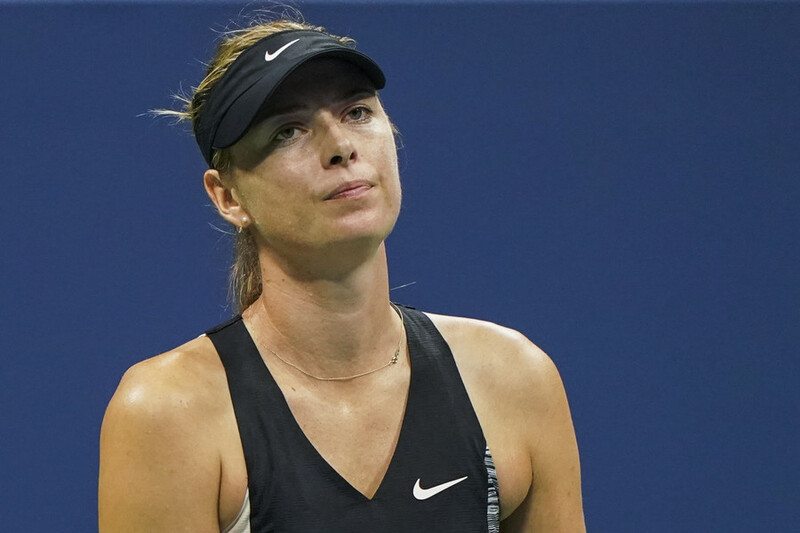 The agent for tennis star Maria Sharapova has dismissed claims by a UK newspaper that sportswear giant Nike is planning to end its 20-year partnership with the player.